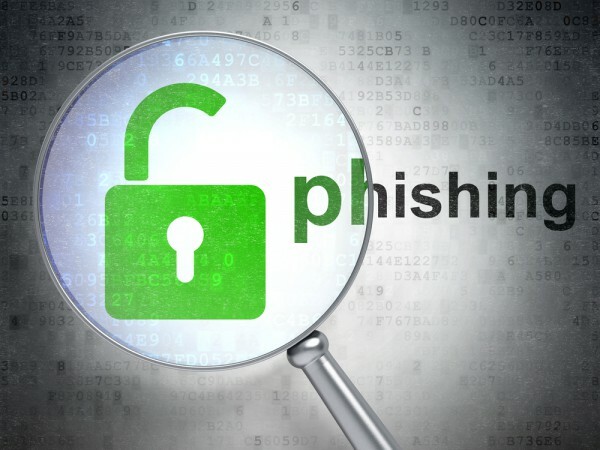 Security awareness training company KnowBe4 has put together its latest list of the most-clicked phishing subject lines. Popular categories for phishing messages include, deliveries, passwords, company policies, vacations and IT department. Other popular keywords are, Amazon, Wells Fargo and Microsoft. "Clicking an email is as much about human psychology as it is about accomplishing a task," says Perry Carpenter, chief evangelist and strategy officer at KnowBe4. "The fact that we saw 'password' subject lines clicked four out of four quarters shows us that users are concerned about security. Likewise, users clicked on messages about company policies and deliveries each quarter showing a general curiosity about issues that matter to them. Knowing this information gives corporate IT departments tangible data to share with their users and to help them understand how to think before they click." You can see a full list of the most-clicked subjects and a list of some in the wild attacks in the infographic below.